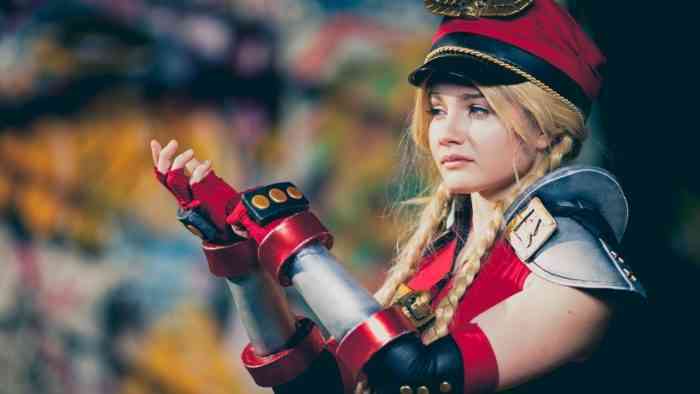 Every week, we like to bring the very best of cosplay to our COGconnected readers. In recent weeks, we’ve featured the likes of Shirogane, Feisty Vee, and the Screen Team. 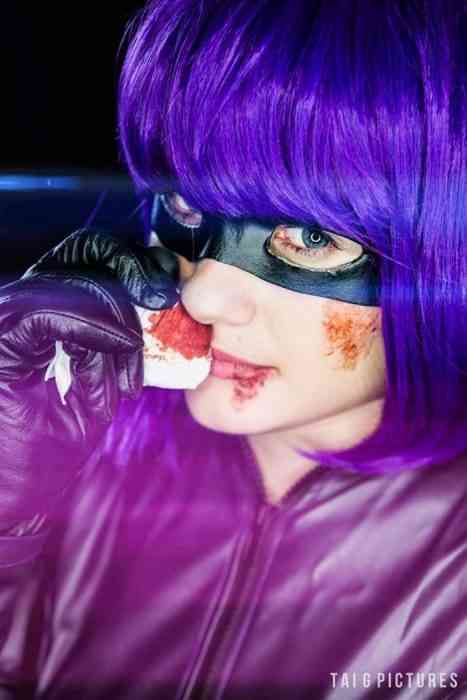 This week, we turn our attention to the award-winning cosplayer from France, Lady Sundae. 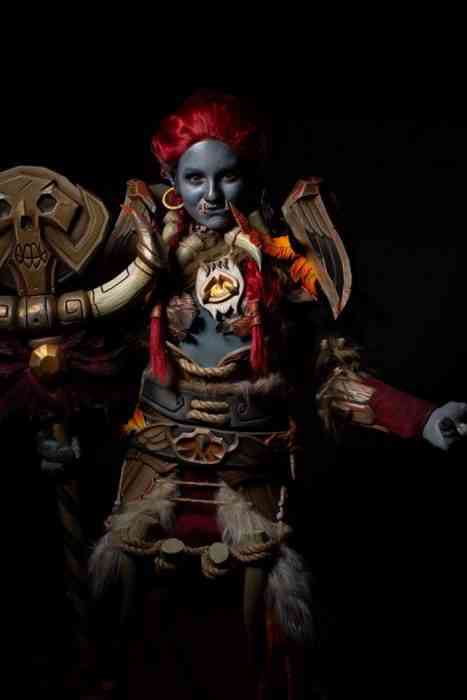 The effort Lady Sundae puts into perfecting her cosplay pieces is nothing short of impressive – as she often logs as much as 300 hours into each piece to get them perfect. Let’s check out a sampling of her impressive portfolio. 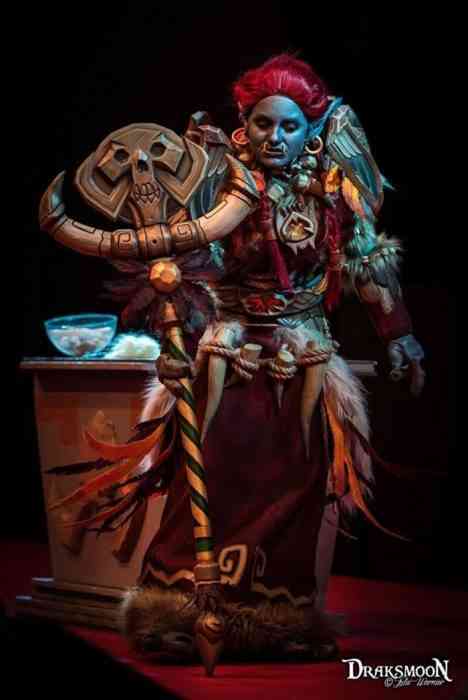 Check out page 2 for even more cosplay.